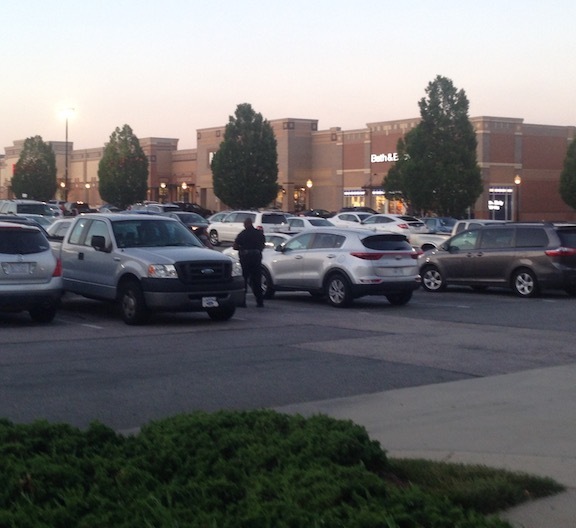 Directions on obtaining a registration from PPSB to work as an armed security guard in North Carolina. 1. Follow the instructions on getting an unarmed registration from PPSB. 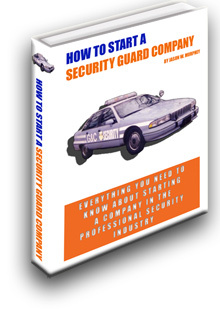 This is the first step in the process of becoming an armed security officer in North Carolina. 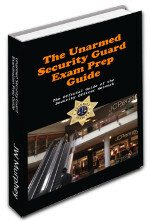 2. Review the Armed Security Prep Guide. 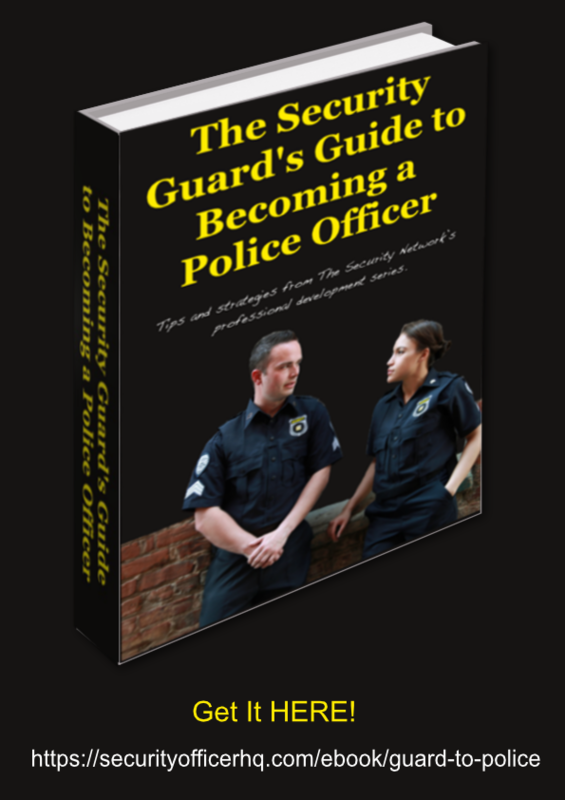 It will provide an overview of what to expect as an armed guard. 3. Ensure that you meet the age requirement. You must be at least 21 years of age prior to obtaining your armed guard registration. 4. Take the training. This includes both classroom training and a range qualification test. The classroom training consists of 20 hours of instruction. Qualification on the range requires an 80 percent accuracy score. Officers are required to qualify with their duty weapon. 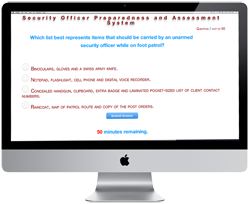 Your employing security agency will help arrange the specifics of your training. 5. Submit your request for an armed guard registration. Your employer will provide the required forms and will likely submit the application on your behalf. Permitted Ammunition: Armed registrants are authorized to carry a standard revolver from .32 caliber to .357 caliber or a semi-automatic pistol from .354 caliber to .45 caliber. 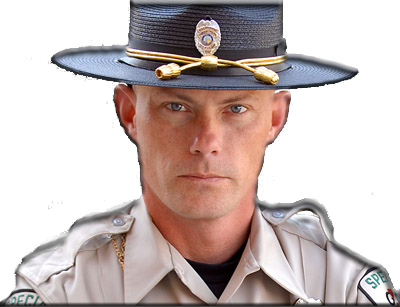 With additional training and certification the officer may be permitted to carry a 12 gauge shotgun or a semi-automatic or bolt action .223 or 5.56 X 45 mm NATO caliber rifle. Weapons may not be modified. Notice: The employer of an armed registration holder must notify PPSB within one business day of the discharge of any firearm while on duty.